What to say about this wonderful boat that you do not see in the photos. 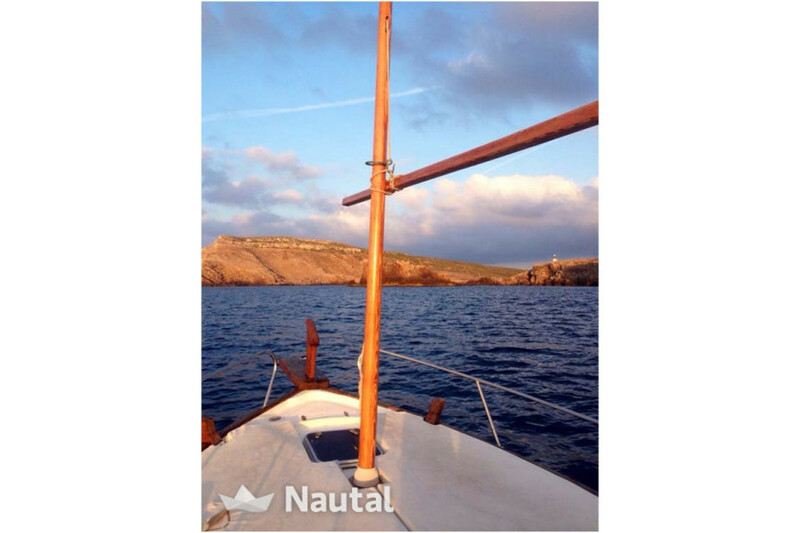 A classic Menorcan llaut robust, elegant and sailor modified to be enjoyed in summer. 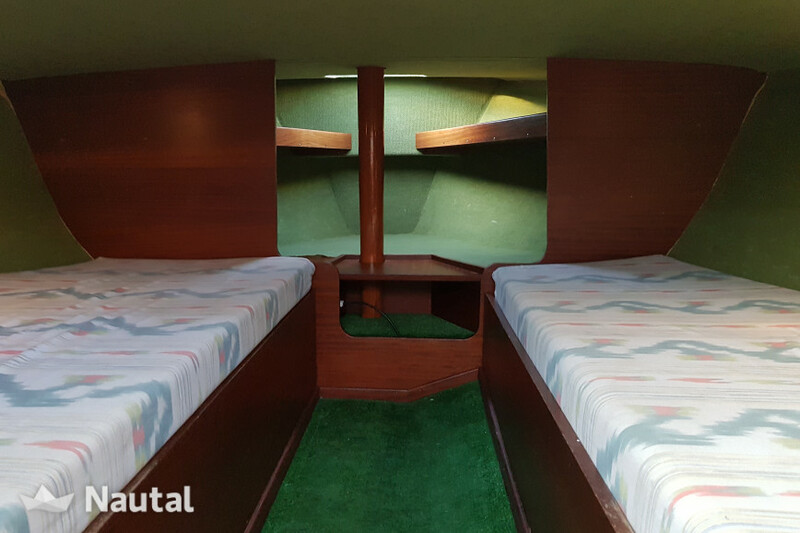 Diaphanous and wide deck where you can sunbathe on your large and comfortable mattresses and large bathtub to eat at ease. It has an awning that covers the whole boat, and its almost 80 hp engine makes it have a high cruising speed and you can make long journeys on day routes. It has a good swim ladder to access from the sea and a stern shower with fresh water. Under cover you will find a cabin with two bunk beds and great stowage capacity, thanks to the drawers and shelves. 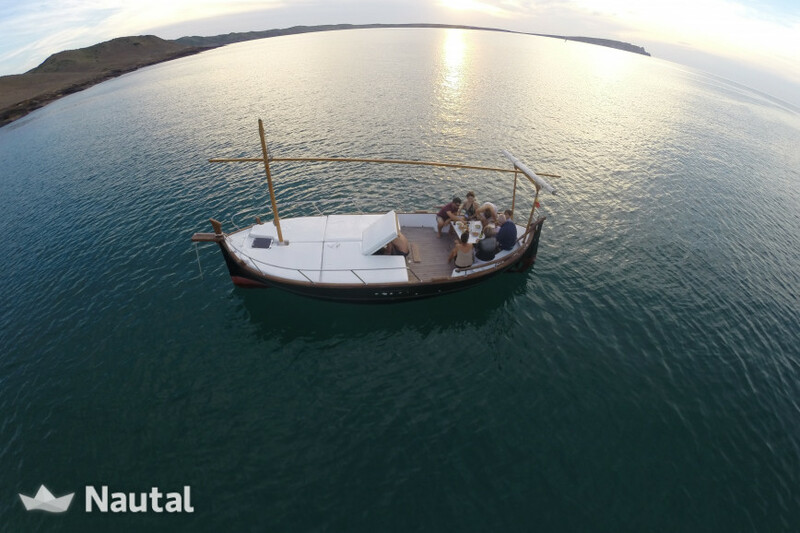 It is possible to spend the night in one of our magical coves thanks to the anchor that it equips. Feel immersed in the virgin beaches of the north with a boat endemic to the island. 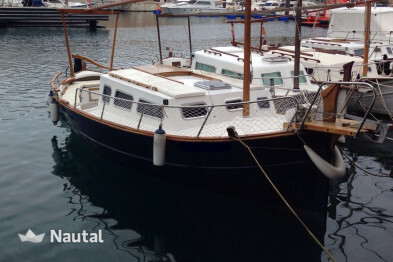 Our mooring is in the same pier of Fornells, in front of the main square. It is a splendid location for the convenience of boarding and next to the gas station. 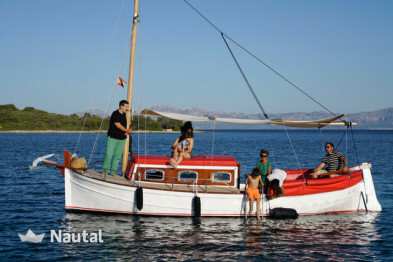 Also from Fornells you can visit all the north of the island, the most inaccessible and exclusive island. It is the best way to discover the north of the island. Never forget the philosophy of Menorca ... No hurry and tranquility. 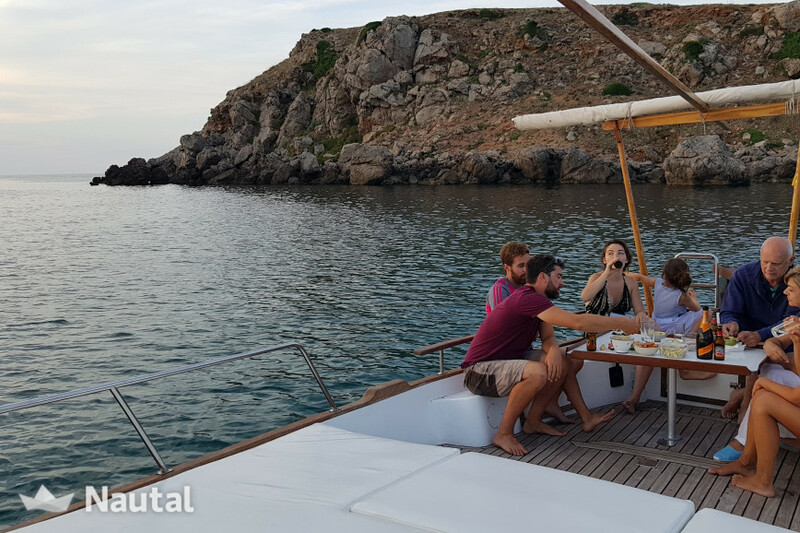 If you only have one day to enjoy our boat do not get overwhelmed, you have plenty to spend a great day thanks to the good situation of our mooring that is in the same port of Fornells. Inside the bay you can enjoy the unspoilt beaches of S'Arenalet or Cabra Salada, exit through the mouth to the open sea and decide according to weather, if you head east or west. If you go east up the cliffs of La Mola, the highest on the island (yes, yes higher than Cavalleria). You will pass through the Cueva del Inglés before arriving at Punta d'en Pentiner, where you will discover the inaccessible cala Tusqueta and Cala Pudent. 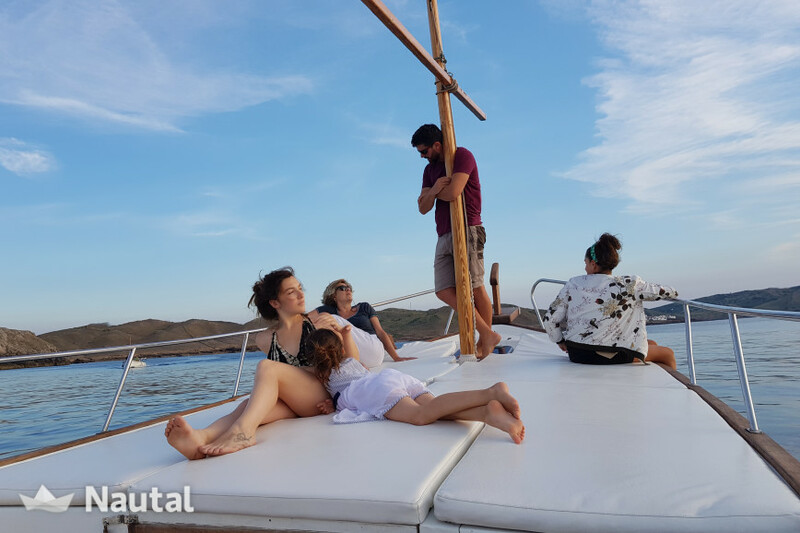 If you go to the west you will have the privilege of discovering the great Cavalleria cape in depth, being able to anchor in Santa Teresa, the Secret and in the caves of Sa Font, among others. You can even get to the famous cove Pregonda in one hour. A paradise less than 5 miles from the base port! 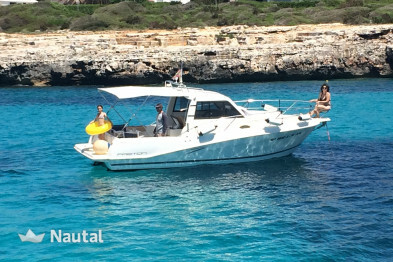 What a wonderful week of freedom in Menorca! 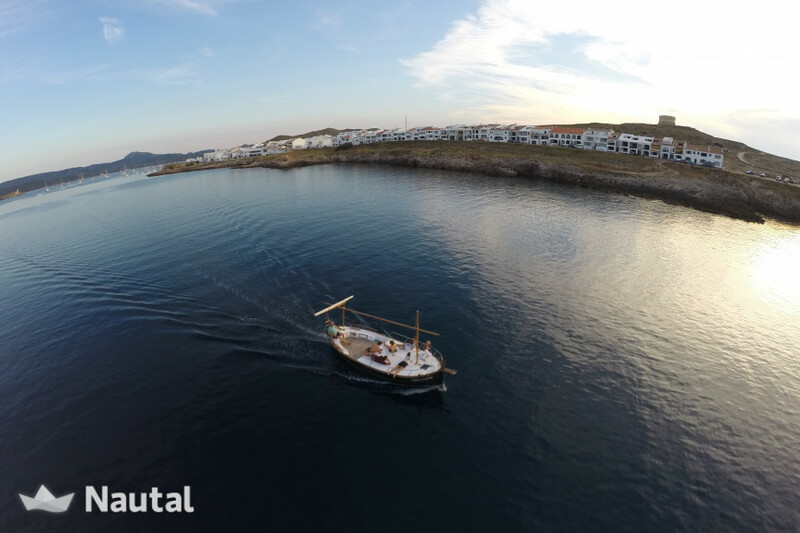 With a base port in Fornells and with so much free time you can cover the whole north of the island. Remember to make our suggested routes for a day, explained above. Levante: beyond the Mola de Fornells you will find the great virgin cove of Macar, little known and less traveled, just before reaching Arenal d'en Castell. If we continue to the east, the next point of interest is the Montgofre area. It is only accessible by sea, since not even the famous "Camí de Cavalls" reaches its beaches. The island of Addaya Gran, Addaya Petita, the island Cap d'Aguila, Cala'n Brut and s'Enclusa ... An authentic virgin wonder where we will stop seeing any kind of human presence. 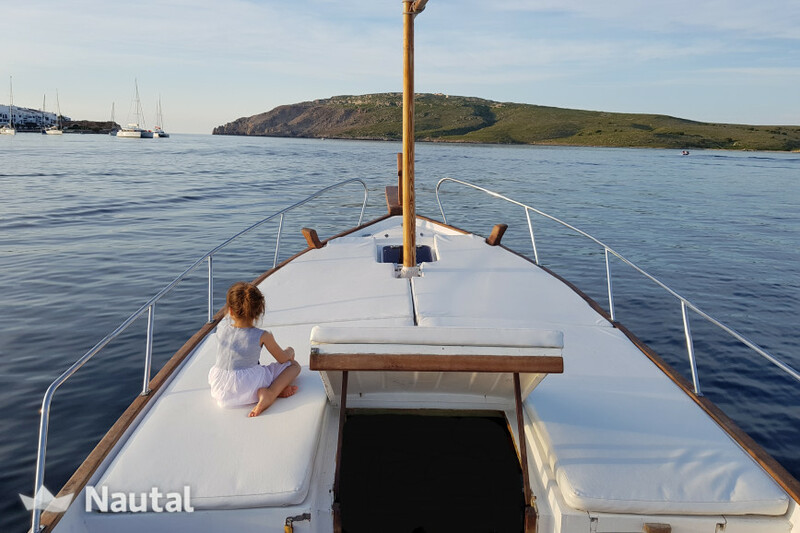 For days with good weather and a desire to sail, we recommend getting to the area of Es Grau, and visiting the famous island of Colom, even reaching Sa Mesquida to take a dip. Poniente: Really my favorite part of the island, the wild, the inhospitable. Once you pass the Cape of Cavalleria, forgetting to see a beach bar, the hotels are another thing and the human presence on the beaches is made up of walkers and people who respect where you are since it took them hours to get there. You with our boat are privileged because you can easily travel the area. Cala Pilar, Cala Calderer and els Alocs are coves to dream. The best thing is to get lost and anchor in corners to discover where in the whole day you will not see anyone ... Even in August. 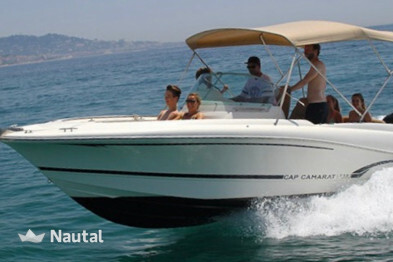 Finally, do not forget to reach the Vall and swim in Cala'n Carbó. 1 large awning of 7 meters that covers the whole boat. 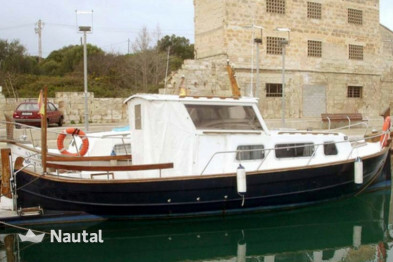 A deposit of 500 euros will be requested and paid at the time of delivery of the vessel. 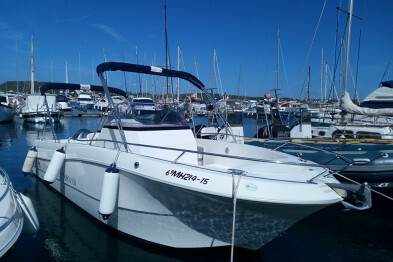 Upon the return of the boat the deposit will be returned as long as the boat is in the same state that was delivered and the fuel tank is at the same level as when it was delivered. The fuel tank is delivered full and returned full. There is an option for additional fuel loading. 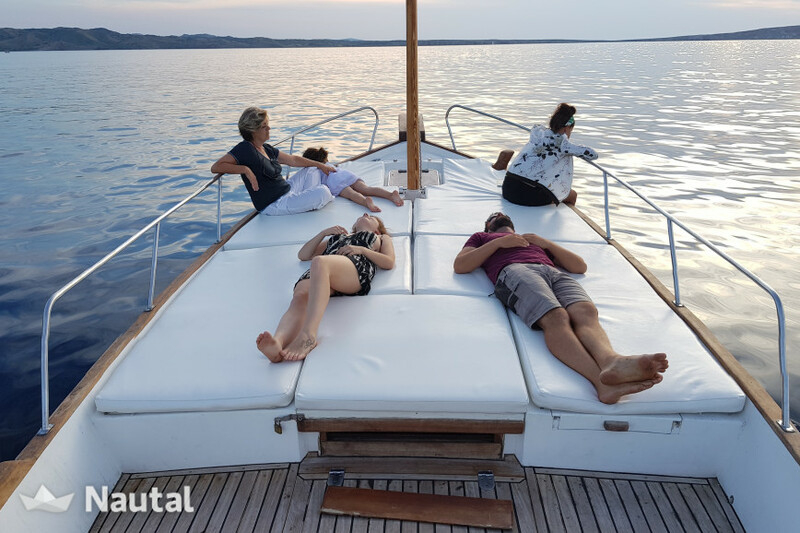 Total freedom to tie and undo at any time, since the mooring is our property and is included in the rent, important especially in rentals of weeks. 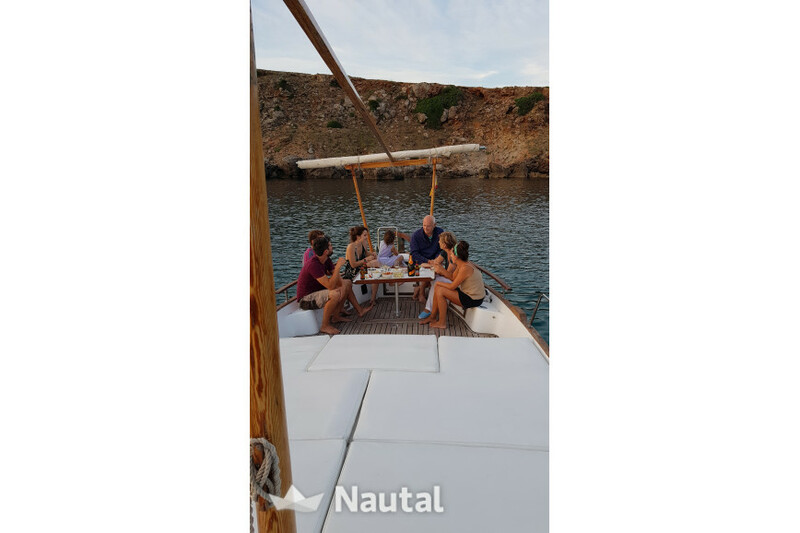 Nautal accredits that Gonzalo López is an expert in Fornells and will recommend the best sailing routes for you. 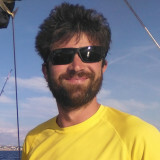 Anything else you would like to tell Gonzalo López?